Today I took a challenge to break me out of my newborn shell. I absolutely love photographing babies every day. However, sometimes, it is nice to do something different. Today's snow makes a beautiful natural filter to photograph through. So I wanted to take full advantage of my photo challenge. Today's photo challenge was called 1:00pm. I was leaving Swedish Medical Center's parking garage after just walking up a billion flight of stairs. I looked at the time sure enough, it was 1:00pm. So I grabbed my camera and snapped. I loved the quiet light coming through and this silent snow that gracefully complimented the light. With the hustle and bustle of Denver, my shutter was the only sound I could hear. Mackenzie is a spunky little individual. 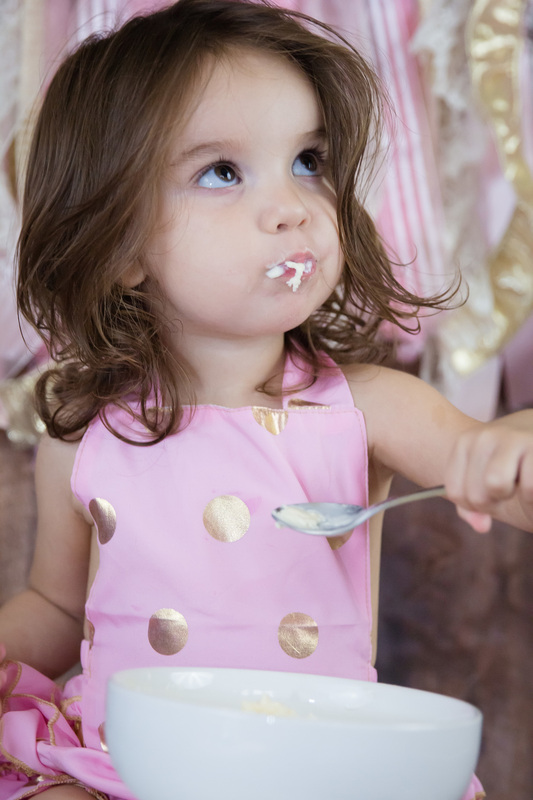 She does not care for cake all too much. But if you are walking through the produce department in a grocery store, Mackenzie will be yelling "BBBBRRROOOCCCCOOOLLLIIIII"! She loves the green veggie! She likes to eat it raw. So instead of your traditional cake smash we did a multitude of smashing. Starting with Broccoli then the barely touched cake, and then ending with melting ice cream. 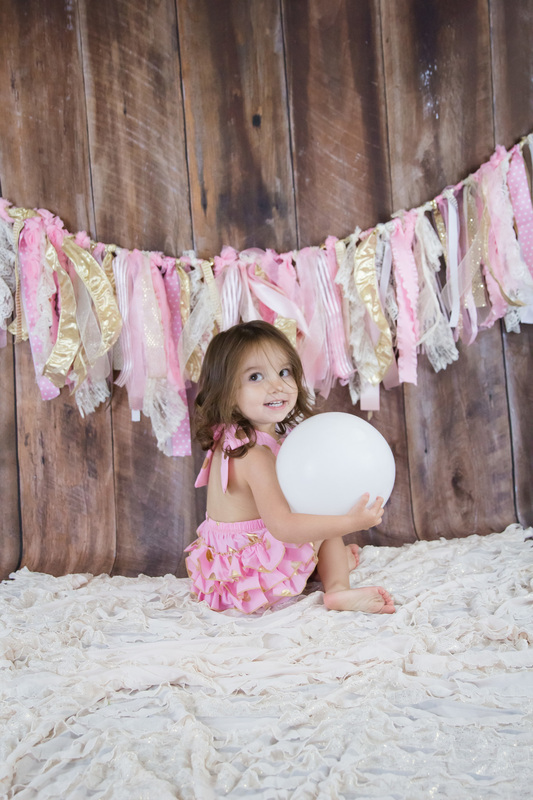 Mackenzie was so much fun in her cute little pink and gold outfit and ribbon background we made some cute memories. Abby Graduates this year! 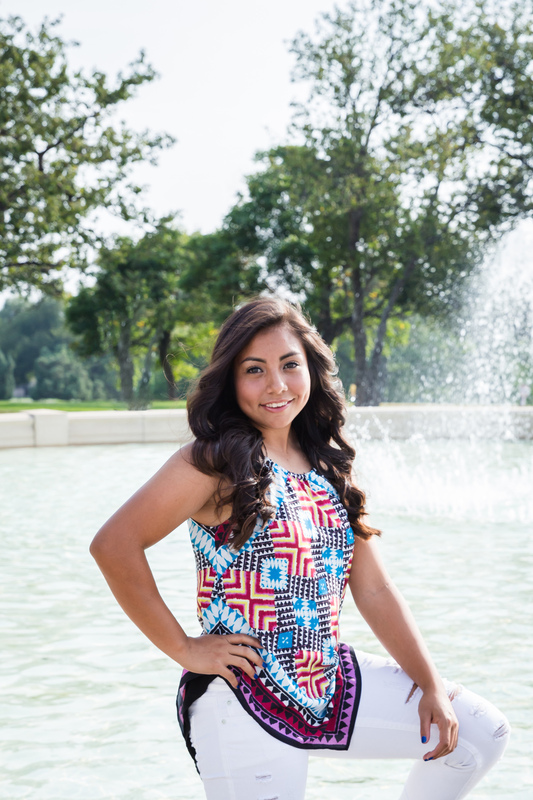 This amazing softball player is going to college on a full ride. She is going places. Abby is a driven woman and ready to take on the world. With the support of her amazing and fun family, She will be unstoppable. We had tons of laughs and gorgeous moments were one after another. I can not wait to see what Abby will bring to this world. Good Luck Abby, Go Get EM!!!!! A Colorado children's photography company located in westminster Colorado. I am a photographer that specializes in children's portraiture. I love capturing from the maternity, Newborn, Children, families, and high school seniors. Photographs perserve moments and my intention is to capture the little ones and their personalities. I also am a one stop shop and provide printing services, studio set-up for Newborns, and digital services as well.